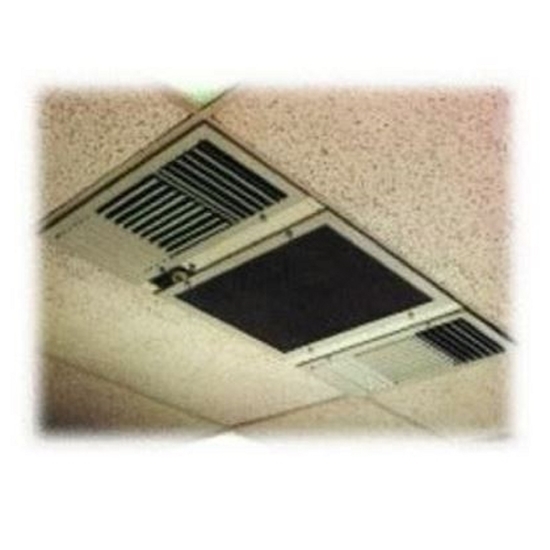 Unit helps remove tobacco smoke, dust & dirt, gases & odor, pollen & bacteria. 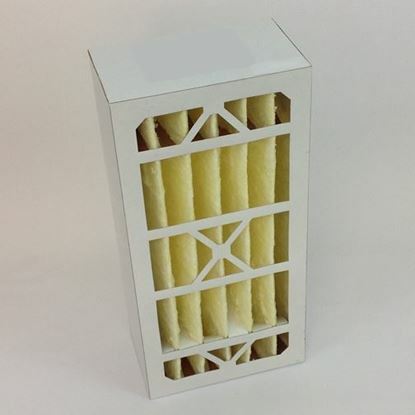 Used in offices and other commercial facilities. Unit contains main box filter.